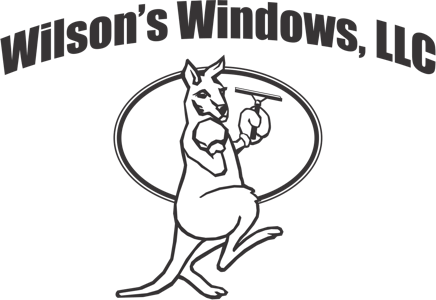 Families and businesses in Raleigh, NC call Wilson's Windows when they need reliable pressure washing. Get the ultimate pressure washing experience. Our very first task is always to make sure your experience with us brings you confidence. From the moment you call us, your satisfaction becomes our top priority. 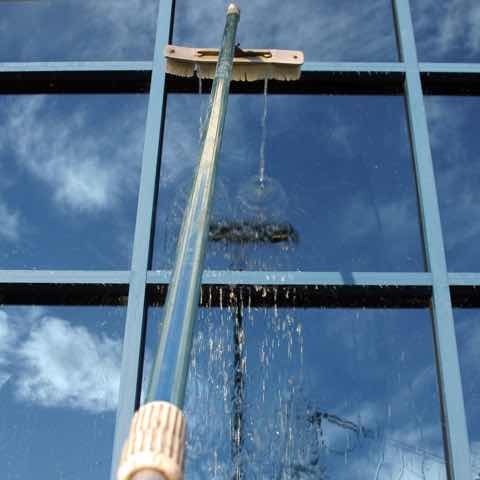 You simply won’t find a more skilled, eagle eyed approach to pressure washing. We’re driven by a commitment to quality. Results that make everyone proud. Ourselves included. This concrete walkway looks like new! Kind, courteous and professional service from beginning to end. 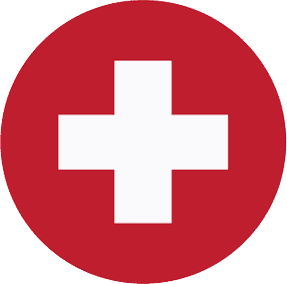 It’s our aim to provide you with the most stellar customer experience you’ve ever had. Why? Because we’re your neighbor, and we want you to feel confident in calling us for all your pressure washing needs, for years to come. 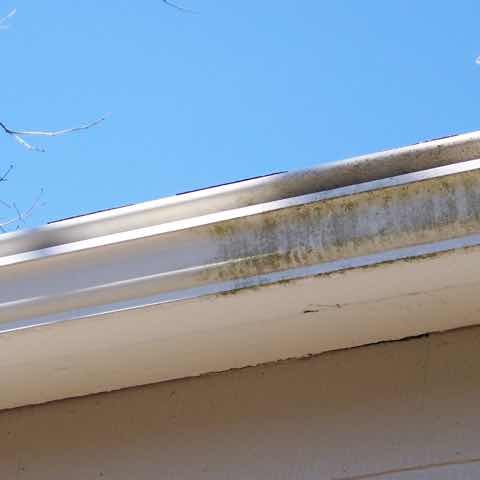 We’re happy to provide the Raleigh area with more than 15 years of experience in handling all sorts of pressure washing jobs. 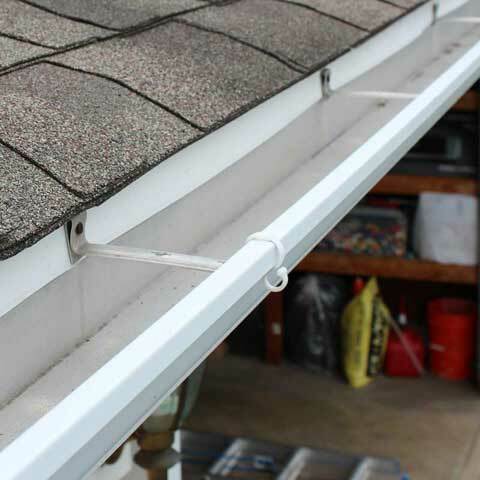 Along with our experienced and professional work we we also provide honest estimates, arrive on time, answer all your questions, and finish on time. All of this is part of our “customer focused” approach. Ben exceeded my expectations of a clean house and I call him a magician since he made my house look like it had a new paint job. I highly recommend him. A stone path completely revitalized! We’re committed to a thorough, detailed clean every time. 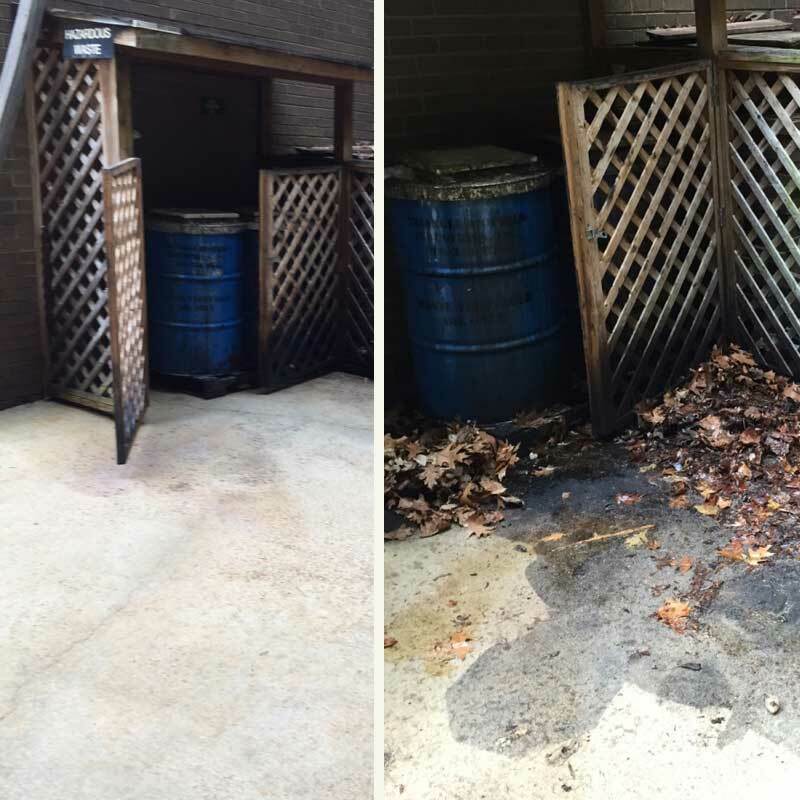 Regardless of how big or small your pressure washing needs may be, we always apply the same level of dedication and tenacity on every job. 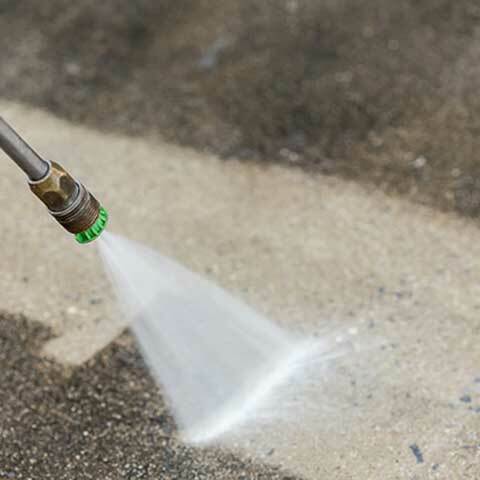 In both residential and commercial settings, we make every last inch of your surfaces look their absolute best. 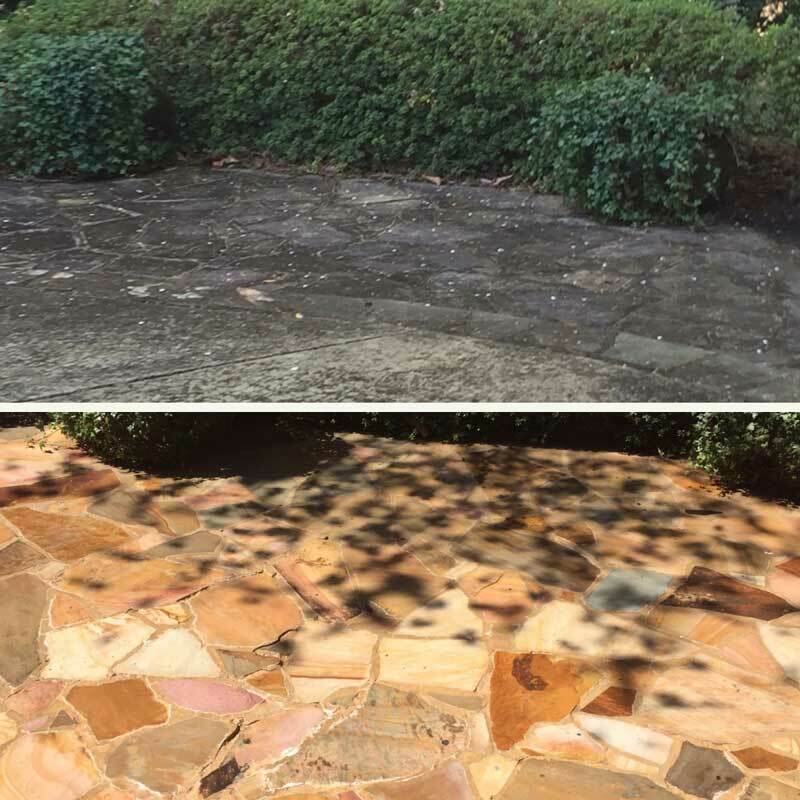 With over 15 years of pressure washing experience, we’re confident that we can bring the skill and patience necessary to remove absolutely any stain. But along with that skill, we bring the knowledge to handle our advanced equipment properly for the safest, yet deepest clean possible. You just won’t find a better clean in Raleigh. 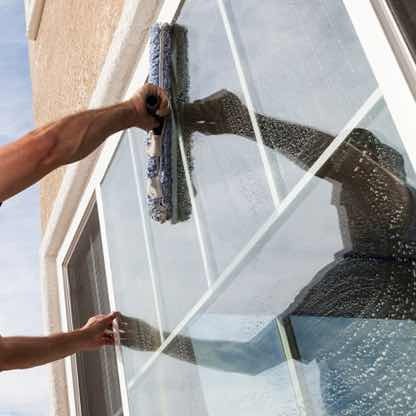 Experts at getting just about every surface around your home looking as good as new! 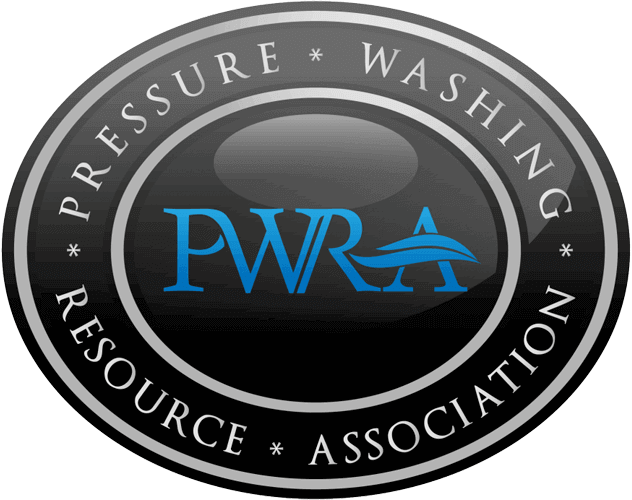 The PWRA helps the professional pressure washer build and sustain a healthy business while achieving the highest standards of workmanship. 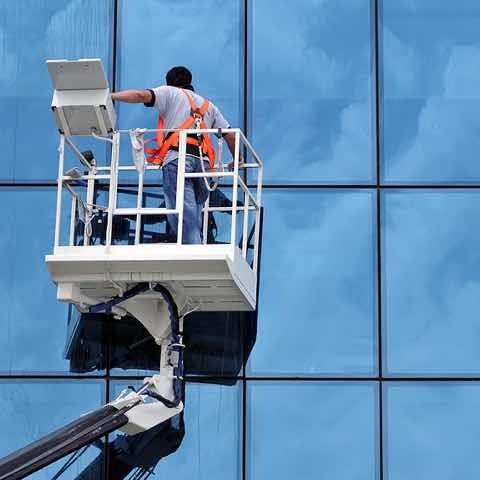 We’re proud to offer a wide range of services to our Raleigh neighbors, ready to tackle any cleaning project you need us to.